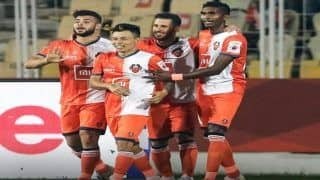 Indian Super League (ISL) is a mens professional football league in India founded in 2013 as an effort to increase the popularity of football in India and to increase the level of Indian football worldwide. 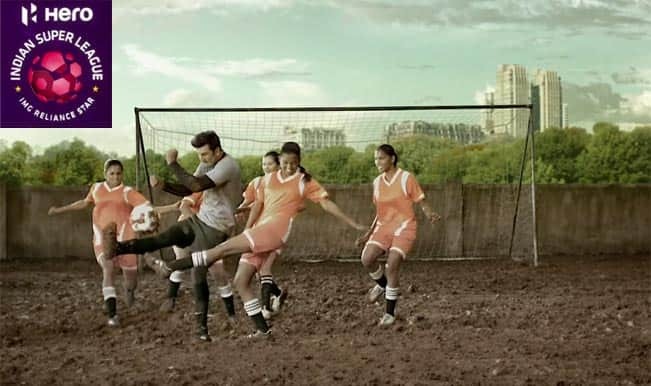 The league serves as one of the top football leagues in India and runs from October to December. 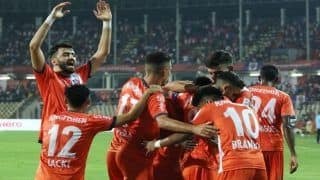 The league consists of eight teams around India and ISL is one of the few leagues that doesnt use the promotion and relegation system but uses a franchise system. 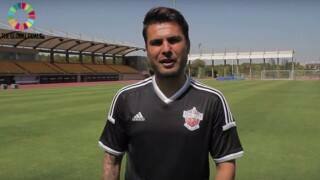 The league is made on the lines of Indian Premier League, Major League Soccer of the United States and Canada. 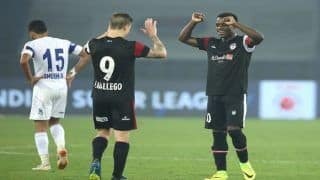 The league has completed two seasons with Atletico de Kolkata winning the first league in 2014 and Chennaiyin FC winning the second season in 2015. The third season of ISL is scheduled to start from 1st October 2016. 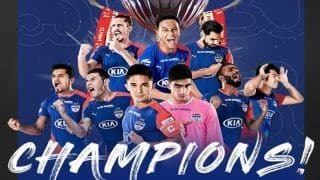 The All India Football Federation (AIFF) signed a 700 crore deal for 15 years with Reliance Industries and International Management Group (IMG) on 9th December 2010 and gave IMG and Reliance the exclusive rights to create new football league. They also had the exclusive rights for sponsorship, advertising, broadcasting, merchandising and video. 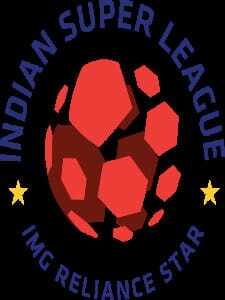 The first version of IPL type football league came into existence in 2011 after the launch of Bengal Premier League Soccer by the Indian Football Association of West Bengal. 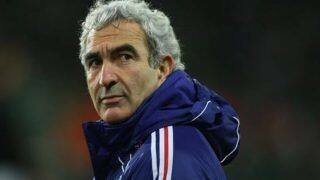 The league was expected to feature top players including Fabio Cannavaro, Robert Pires etc. but the league was postponed to an undecided date in 2012 and then due to financial reasons it was disbanded in 2013. 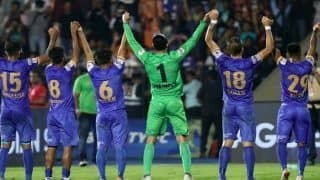 The rumors of the nation-wide football league arose in 2012 itself and it was confirmed after the AIFF approved IMG-Reliance proposal for another IPL style league in 2014. 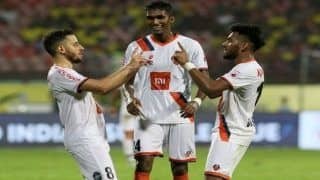 The I-League clubs were against the launch of the new league and threatened that they wont allow any of their players to be a part of the upcoming league. 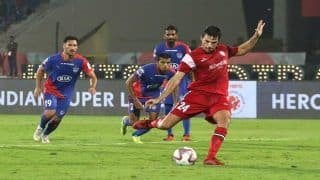 The owners formed an organization known as the Indian Professional Football Clubs Association and opposed the idea of the launch of the new league on a national level. 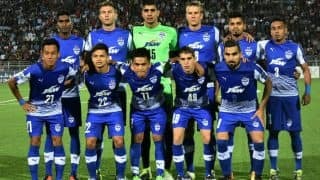 However, in August 2013, IMG-Reliance was reported to have already signed the required amount of Indian players needed. ISL was officially launched on 21st October 2013 and it was first announced to take place from January 2014 to March 2014 but was then postponed to September 2014. The bidding took place on 3rd March 2014 and the condition for bidders to bid was to comply with a financial requirement and they also needed to promote grassroots development plans for football within their area. The winning bidders were announced in April for different cities and states and the selected states and cities included Banglore, Delhi, Mumbai, Pune, Goa, Guwahati, Kochi and Kolkata. ISL had a great popularity and many celebrities became the co-owners of the teams. Indian cricketer Sachin Tendulkar along with PVP Ventures won the Kochi franchise and Saurav Ganguly won the bid for Kolkata. Bollywood celebrities too won the bid and John Abraham won the bid of Guwahati, Ranbir Kapoor of Mumbai and Salman Khan won the bid for Pune franchise. 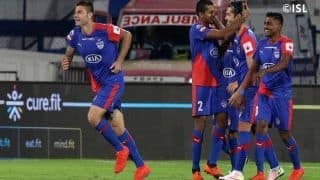 The final eight teams of ISL were revealed as Atletico de Kolkata, Delhi Dynamos, Goa FC, Kerala Blasters, Mumbai City, NorthEast United, Pune City and Chennaiyin FC. 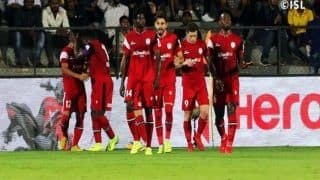 The inaugural season began on 12th October 2014 and in the first match Atletico de Kolkata defeated Mumbai City by 3-0. The season is for three months from October to December and every team play 14 matches, 7 at home and 7 away and at the end the top four teams qualify for the semifinal. The final is a single leg match and it is played in a neutral venue and if the scores are tied, an extra time is used to determine the winner and if still it gets tied, the penalty shootout is used to determine the winner. 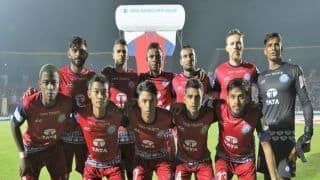 Hero Moto Corp is the title sponsor of ISL. 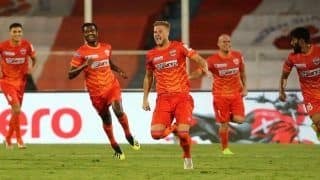 The third season of Indian Super League will begin on 1st October 2016 and the final of ISL 2016 is set to be on 18th December 2016. 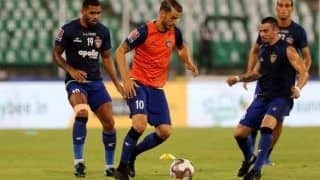 The league has however gained criticism for its format as it is only a two month long league whereas most of the leagues continue for six months. 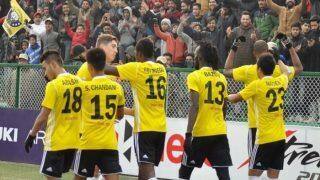 I-League club Churchil Brothers argued that the league will do more harm than good to football. 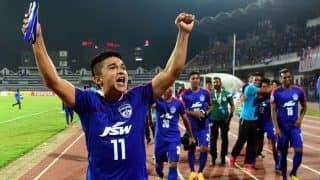 Other critics also have argued that the league may bring audience, sell tickets but it wont increase the quality of football as well as football players in the country.